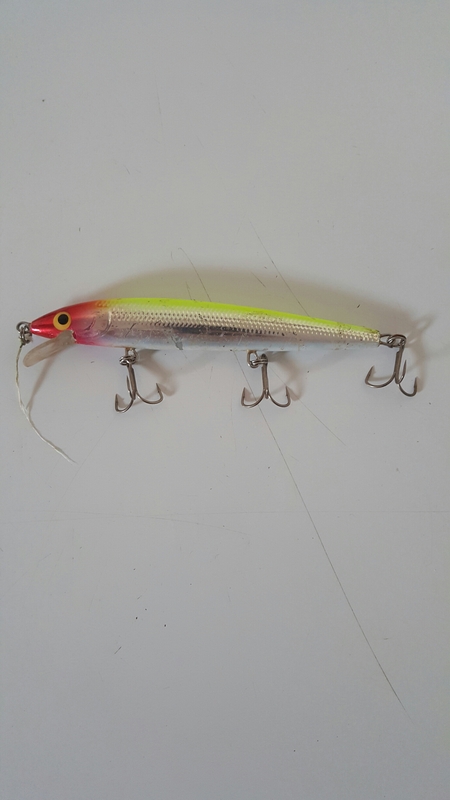 Over time, the treble hooks on old jerkbaits and crankbaits can become worn, broken, or dull. Lures get banged off of docks, pulled over rocks and weeds, snagged, and if used properly, catch alot of fish. 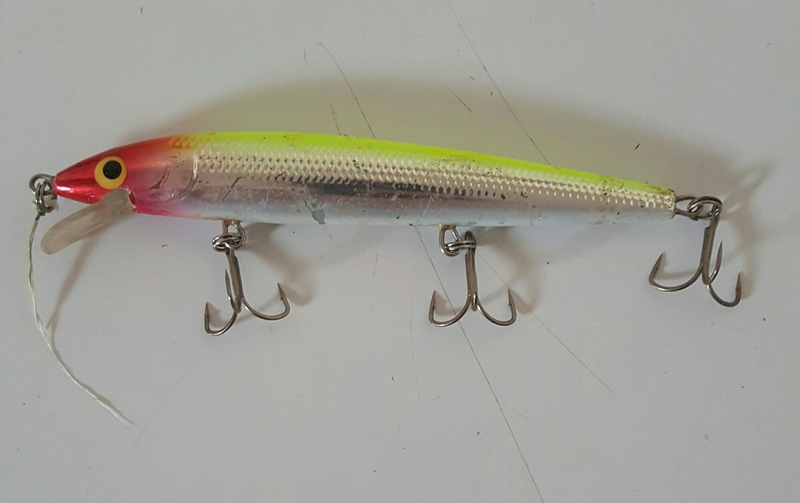 If you spend enough time on the water, your tackle will see enough abuse to benefit from a treble hook replacement. 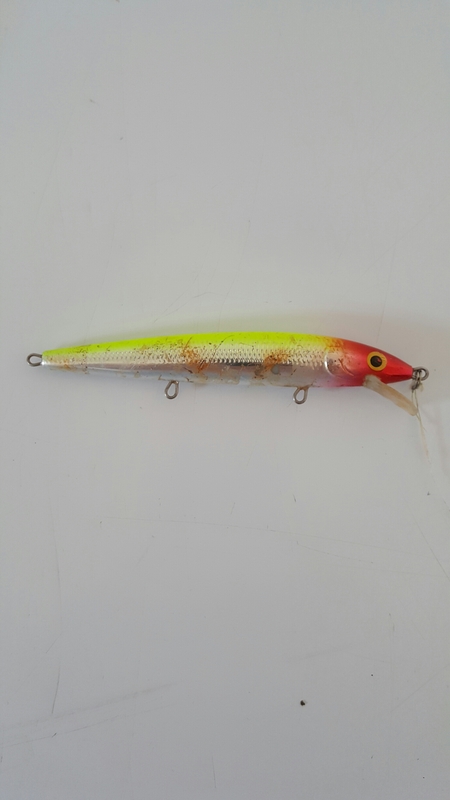 Follow these steps to bring new life to your old baits. 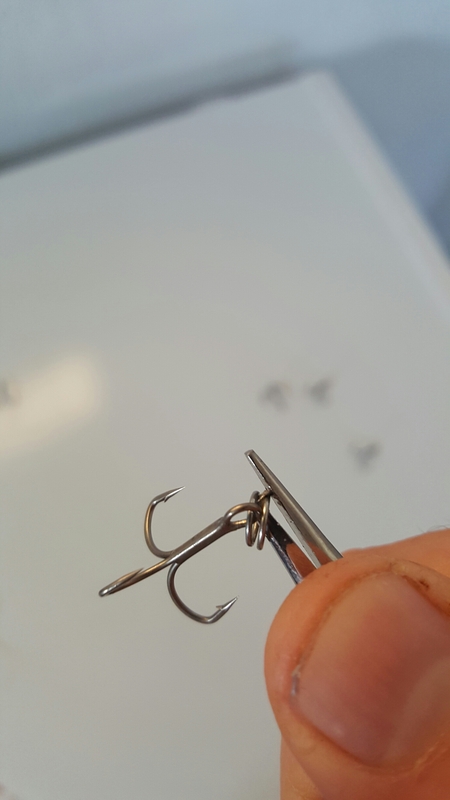 The first step is to remove the old hooks from the lure using the split ring pliers. Work the point of the tool in between the ring and twist to open it. Do this for every hook. 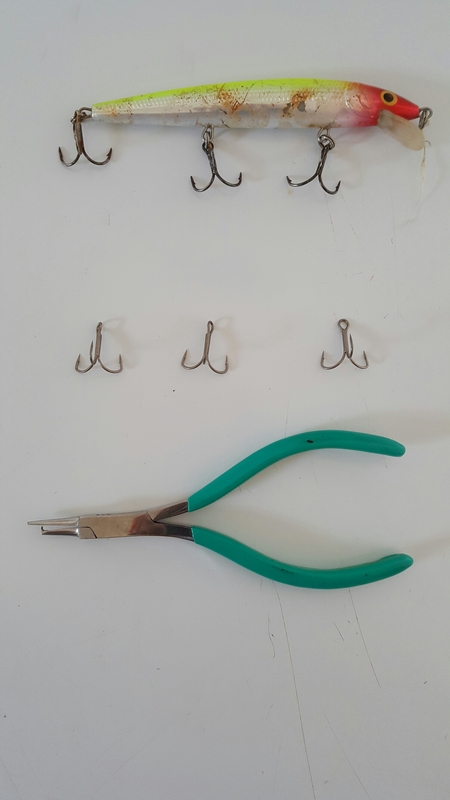 If you are planning to reuse the split rings, use the split ring plierd to remove the split rings from the treble hooks. If your old split rings are damaged or you just prefer to replace them, Skip this step. You will need some new split rings of the same size. 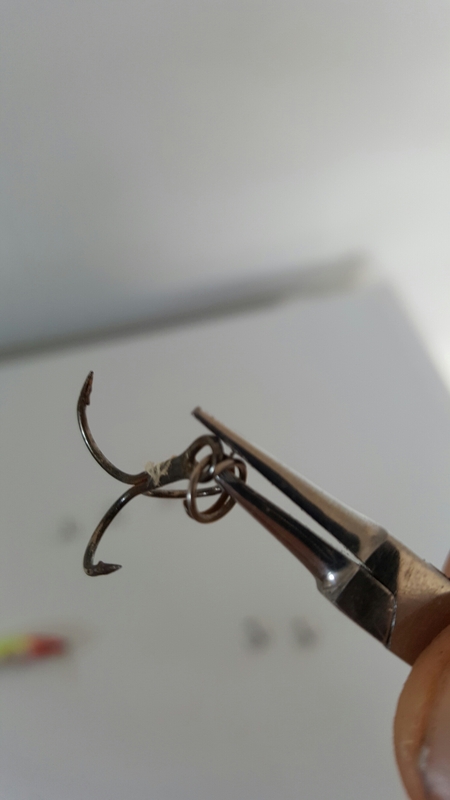 Attach the split rings to the new treble hooks with the split ring pliers. Be careful! These hooks are very sharp. 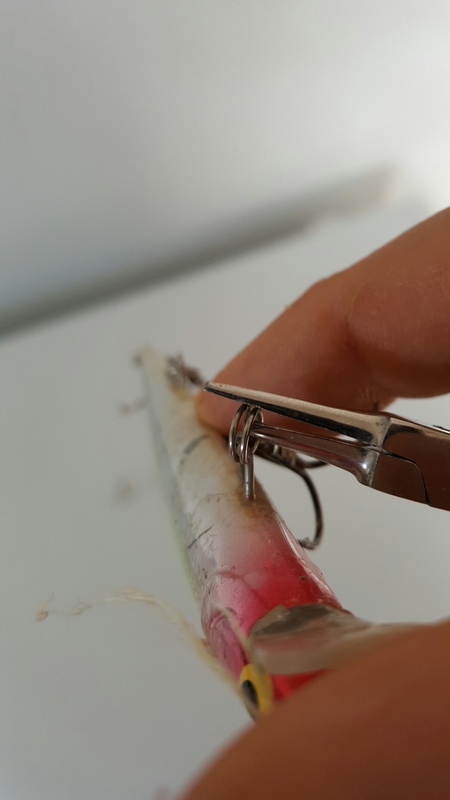 Now, use the pliers to apply the new hooks to the lure. 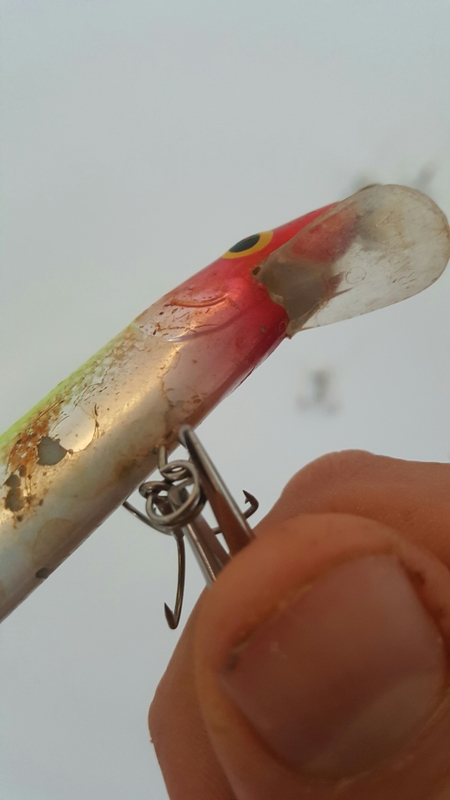 Make sure the split rings are completely attached to the lure. That’s it! Your favorite old plug now has fresh new hooks. Be sure to try it out to make sure it still swims properly. Be prepared for more successful hook sets!